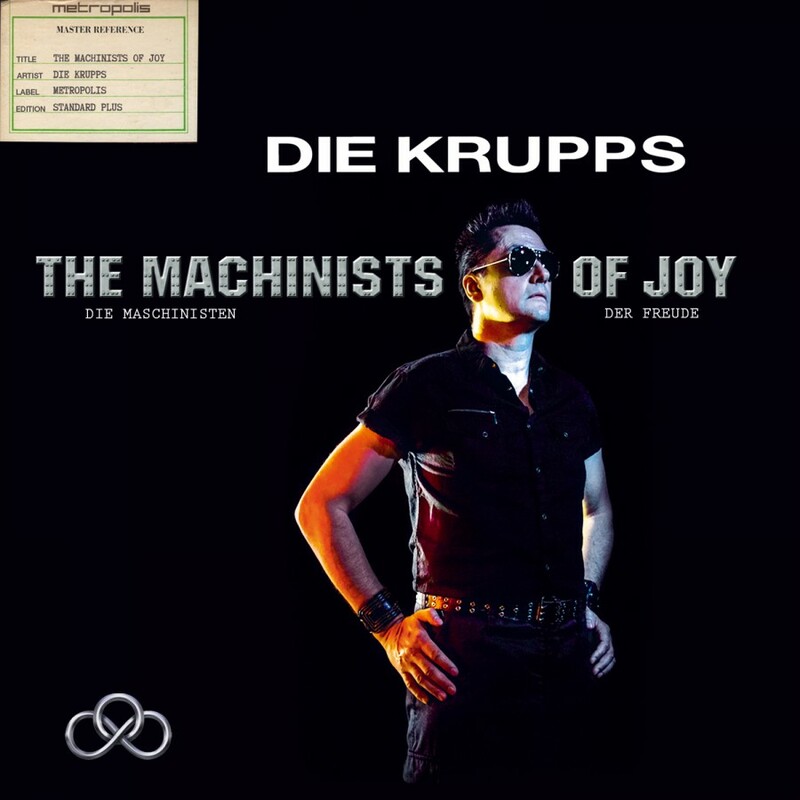 Die Krupps is a name synonymous with the founding of the electro-industrial-metal genre. Formed in the early 80s out of the post punk movement, the band utilized synthesizers with metallic percussion. By the time the 90s hit, they began incorporating heavy guitars into the mix and gave a breath of fresh air to the industrial and metal communities. Now over 25 years have passed and their name can still be heard escaping the lips of musicians who they have influenced. 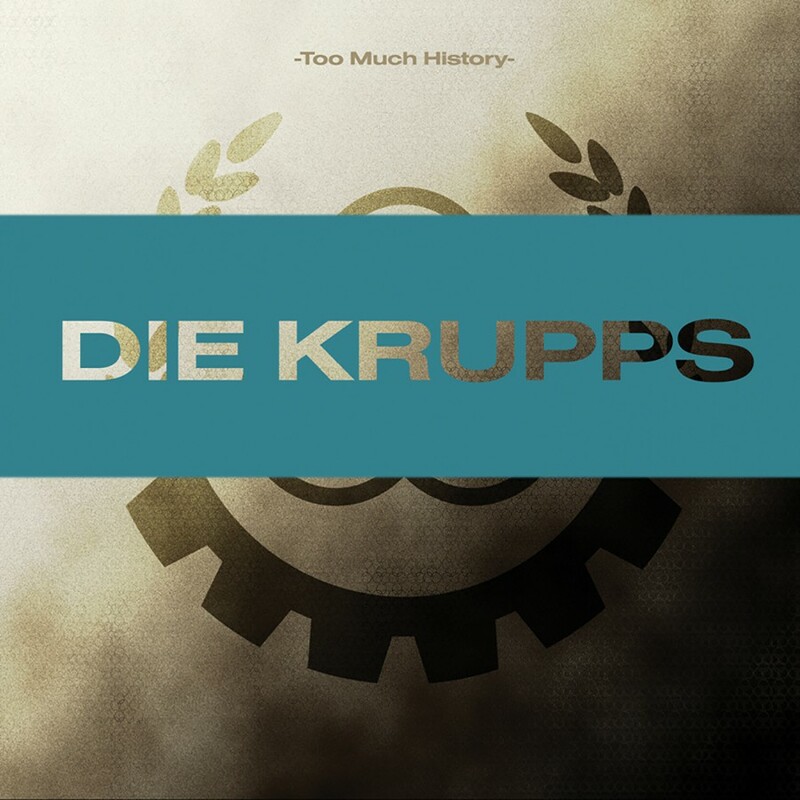 To commemorate the anniversary of this iconic band, Metropolis Records is proud to present Too Much History. 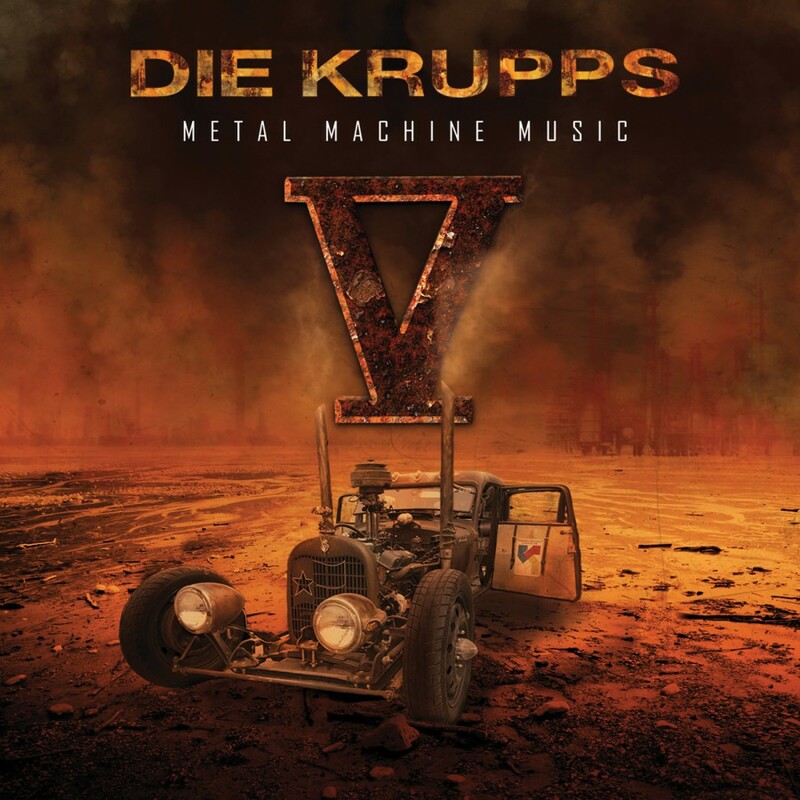 This double CD is split into two parts: disc one contains hits from The Electro Years and disc two contains hits from The Metal Years. Regardless of how many parts its split into, the truth remains that it contains 22 solid tracks of historic significance for fans of metal, industrial, rock, and electronic music.